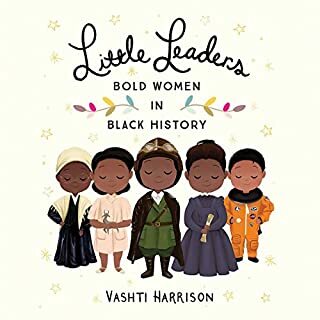 Featuring 40 trailblazing black women in American history, Little Leaders educates and inspires as it relates true stories of breaking boundaries and achieving beyond expectations. 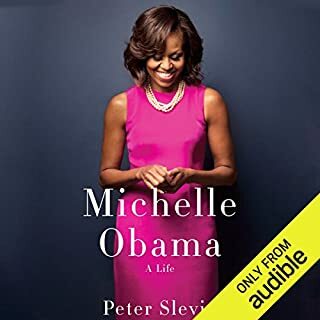 Among these biographies, listeners will find heroes, role models, and everyday women who did extraordinary things - bold women whose actions and beliefs contributed to making the world better for generations of girls and women to come. Women around the world have long dreamed big, even when they've been told their dreams didn't matter. They've spoken out, risen up and fought for what's right, even when they've been told to be quiet. Whether in science, the arts, sports or activism, women and girls throughout history have been determined to break barriers and change the status quo. They haven't let anyone get in their way and have helped us better understand our world and what's possible. 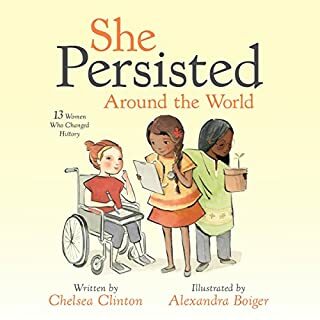 Chelsea Clinton introduces listeners to a group of 13 incredible women who have shaped history all across the globe. We are all here for a purpose. We are more than enough. We just need to believe it. 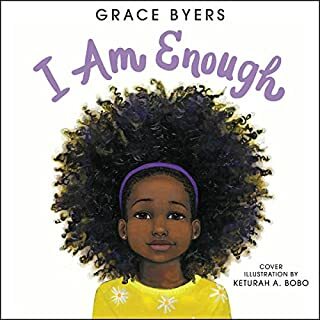 This is a gorgeous, lyrical ode to loving who you are, respecting others, and being kind to one another, from Empire actor and activist Grace Byers. Perfect for mothers and daughters, baby showers, and graduation. 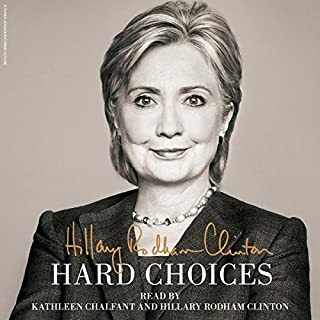 Hillary Rodham Clinton's inside account of the crises, choices, and challenges she faced during her four years as America's 67th Secretary of State, and how those experiences drive her view of the future. In the aftermath of her 2008 presidential run, she expected to return to representing New York in the United States Senate. To her surprise, her former rival for the Democratic Party nomination, newly elected President Barack Obama, asked her to serve in his administration as Secretary of State. 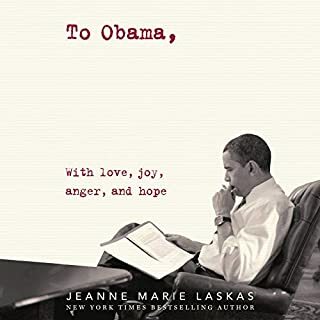 This memoir is the story of the four extraordinary and historic years that followed. This book celebrates the characteristics that unite all Americans, from our nation's founders to generations to come. It is about the potential within each of us to pursue our dreams and forge our own paths. It is a treasure to cherish with your family forever. The idea is awe-inspiring. And the performance was masterfully done. 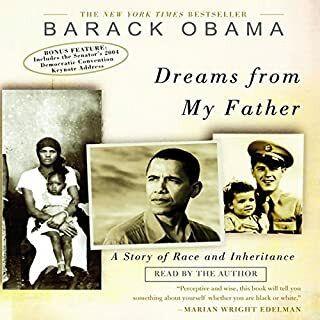 Through his work, Barack recognises the tiny strengths of his daughters and magnifies them through the achievements of great men and women. He also takes us down the history lane to appreciate and thank those who were true to their creativity. It's a piece that anyone should fall for. This was a lovely short book for children with excellent narration. My tween even enjoyed listening to it before bedtime. Highly recommended if it is on sale for a reasonable price! 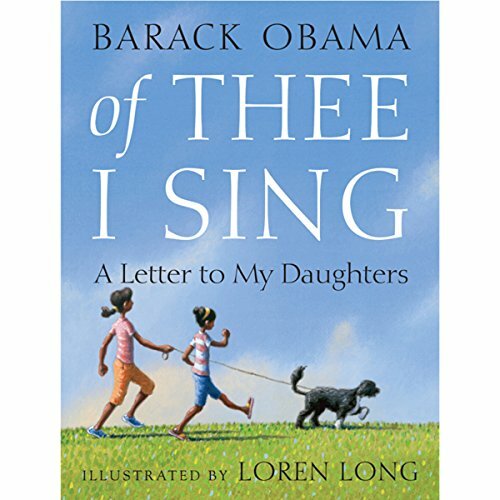 I loved this warm and heart-felt children's story from our respected President Obama which weaves historic figures and their accomplishments with a father's awareness of the qualities his children that have within them to inspire and make positive change in the world just as they have inspired him to write this. 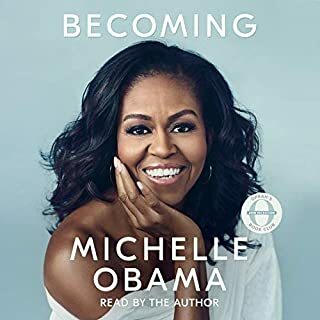 Although not read by President Obama, the narrator is a terrific T.V actor with a great voice for narration. 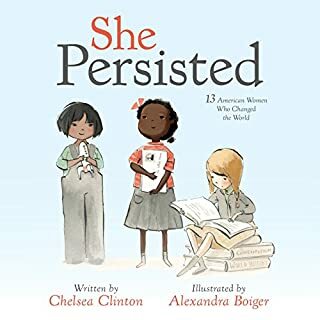 This short book actually made me misty-eyed. Fully recommended! 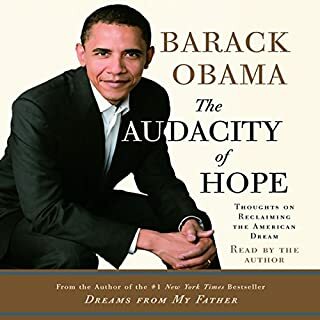 Great book, Mr. President! I really enjoyed it. I am looking forward to reading more. However, I expected it to be more poetic without some many facts just like the napoleon love letters. Really wish President Obama had recorded it himself. 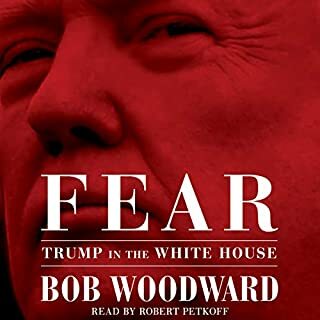 He has a great, reassuring voice. Outside of that, wonderful! insightful thoughts for a father to bequeath his offspring. good read. worth the purchase. 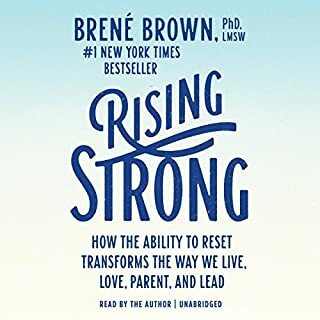 recommend it to anyone with an ear for inspiration.